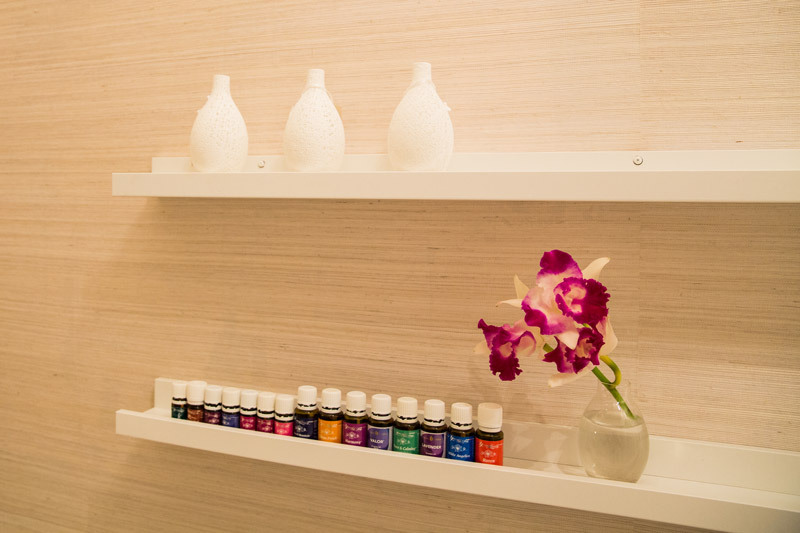 At Advance With Health, I utilise a range of essential oils to support my clients during and in between sessions. The benefits of essential oils can help to create calm, energise and support through your journey. Young Living essential oils are used for all treatments at Advance With Health. Young Living is proud to set the standard for essential oil purity and authenticity by carefully monitoring the production of their oils through their unique Seed to Seal® process.